A rare new album conducted by Maestro Claudio Abbado – still much missed by many in the concert hall and the studio. Schubert remained one of Abbado’s favourite composers throughout his life and since his first performance in Den Haag in 1966 he returned again and again to the 'Great' C Major Symphony. 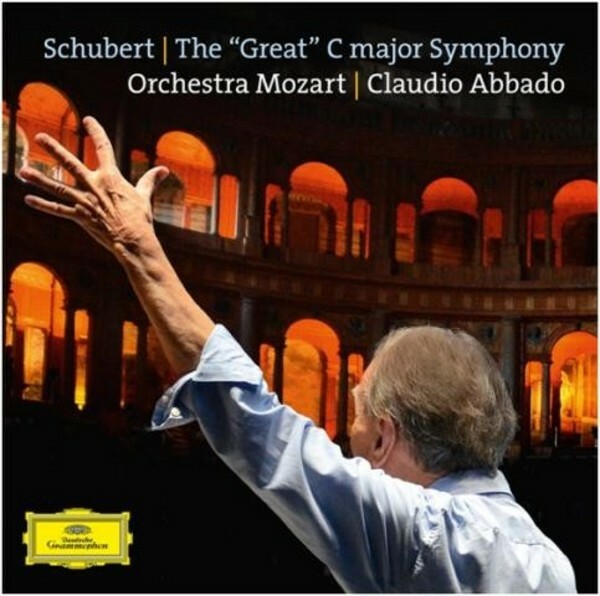 This very special album combines live performances with Abbado’s beloved Orchestra Mozart, recorded in September 2011. Twenty-five years after his first recording with the Chamber Orchestra of Europe, Abbado's new interpretation of this symphony reveals a wealth of new details, making it his definitive take on the work.